Savemonk is a startup by Rakshith B, a student at NITK- Surathkal. Savemonk is a service that allows you to avail cashback offers on your online transaction at 200+ stores. Savemonk is available on both PC and mobile. You can download the Savemonk app for your android device from the play store. But, if you are on iOS you're gonna have to visit savemonk.com to get the cash back offers. 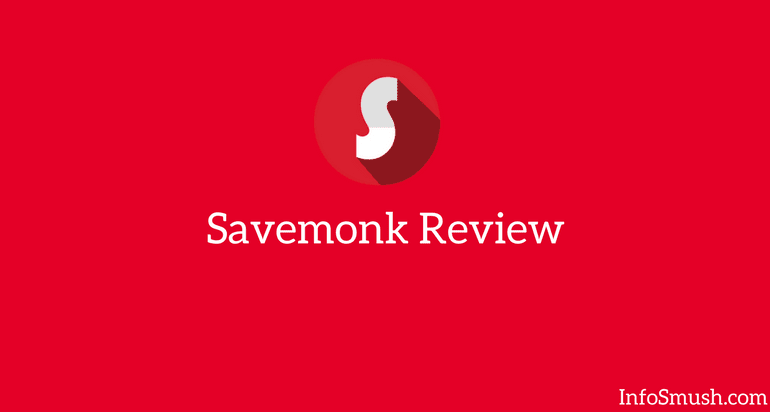 How to avail Cashback Offers with Savemonk? 1. First, register at Savemonk.com if you are on PC or download the Savemonk app on your smartphone and register. 2. Select the category of the stores(here I chose Fashion). 3. Now, you can see the cashback offers available at various stores in that category. In the screenshot below you can see cashback offers at stores like AJIO,Landmarkshop s, Zivame, Jabong, NNNOW, and Flipkart. Select your desired store. 4. On the next page, you can see the instructions to get the cashback. Click on Activate button to read further instructions that you need to follow to get the cashback. 5. 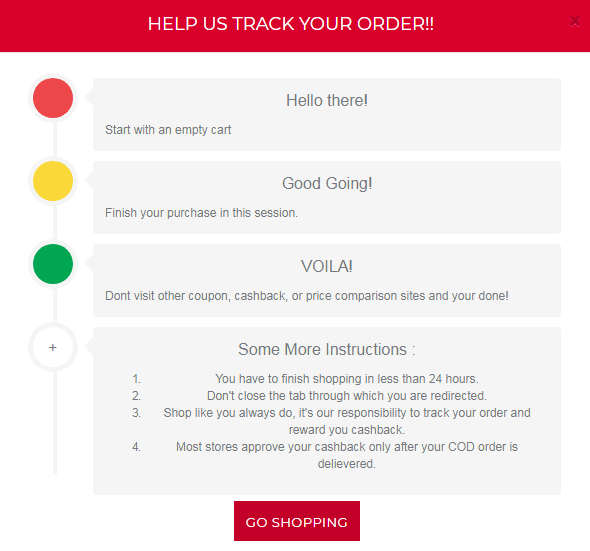 Click GO SHOPPING button to go to the selected store. It will take 30-45 days for the approval of the cashback- "Every retailer will wait for 30 days to make sure you don't return the order on which you're claiming cashback. Cashback will be confirmed only if you don't return or exchange the product and hence the delay! "- SAVEMONK. The cashback is collected in your Savemonk wallet. You can transfer your cash back to your Bank account, online wallet or recharge your mobile. That's what they say but I could only the bank transfer option. You need a minimum of Rs.50 to initiate the transfer. It can take up to 48 hours for the money to reach your account. 5% will be charged as banking charges for every payment. You can earn 20% of your friends' cashback by sharing your referral code. You can find your referral code in the REFER AND EARN section. Savemonk is a great platform to earn some cash back on your transaction at online stores. Since you're going to buy stuff anyway, why not get some cash back? Savemonk is also available on your smartphone. 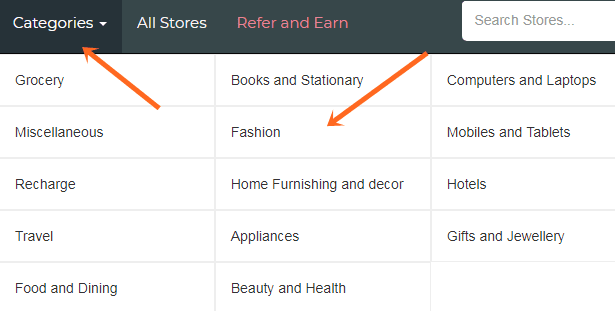 So, it makes even easier for you to avail cashback offers on your favorite online stores.